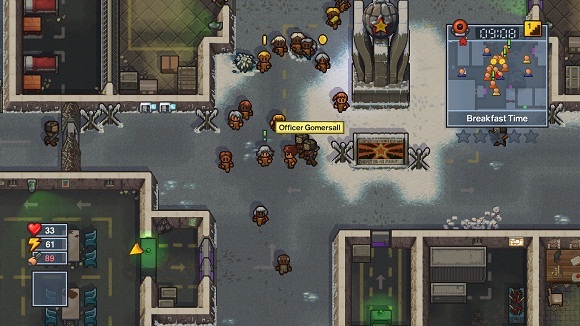 Gather your escape team for the strategic action game The Escapists 2! 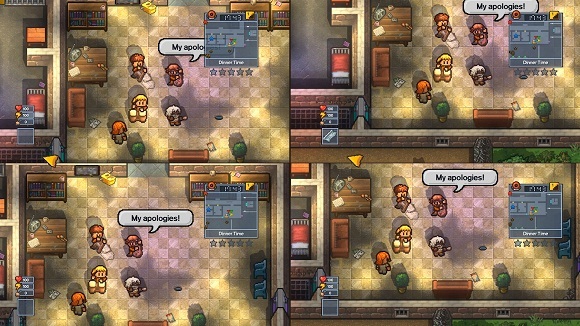 In a first for the series, The Escapists 2 offers drop-in/drop-out play offering both split screen and online play for up to four players in both co-op and versus modes! A completely revamped combat system featuring new lock-on targeting and blocking systems (plus light and heavy attacks,) while improved crafting features let you design your own tools for escaping. 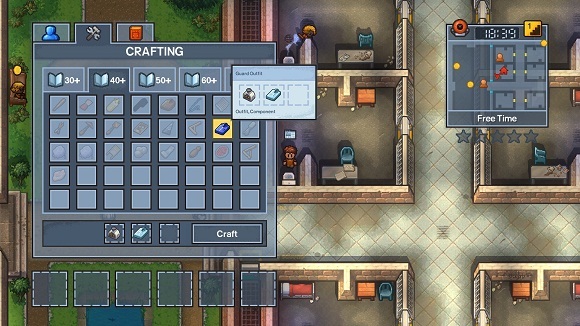 Tie together knotted sheets and use them to climb down high windows, create a homemade taser to knock out guards, and use whatever else you find as elements in your escape from the new new multi-level prisons. 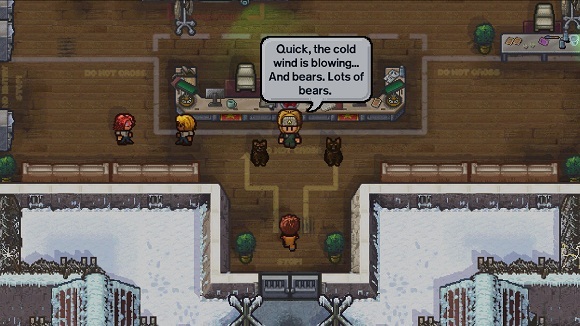 A brand new look immerses players in a deeper, richer world while maintaining that unique The Escapists style, and new customization options let players tweak their avatar to a whole new level including the option to play as a male or female escapist! And in your off hours from acting on your escape, give some other activities a try. Join a band! Learn to paint! 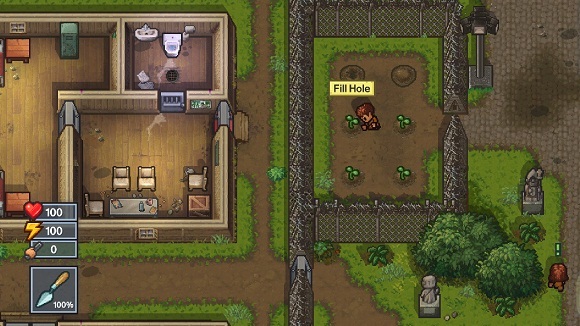 The Escapists 2 will offer more ways than ever to pass the time whilst incarcerated.